We love hearing from you. Your feedback is meaningful to us and helps us improve. If you're not completely satisfied, we promise to make it right. If there is anything we should know about, please contact us. 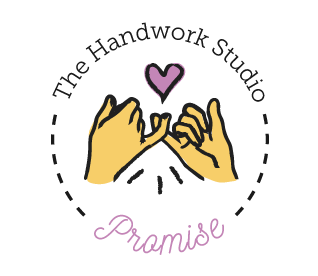 your child love your Handwork Studio Experience"
Our summer camps are the perfect place to develop handwork skills for beginning crafters and experienced creators. Our alumni often start off learning how to sew and mature with us evolving into engineering, design & fashion influencers.